It took me a while to realize that in addition to accumulating crowns — which is the real currency in The Witcher 3: Wild Hunt — you also earn other credits from completing quests and finding treasure stashes. These other credits come in the form of Orens or Florens. They sit in the “other” category of your inventory, but you cannot sell them or dismantle them. At first, it would seem they are completely useless. 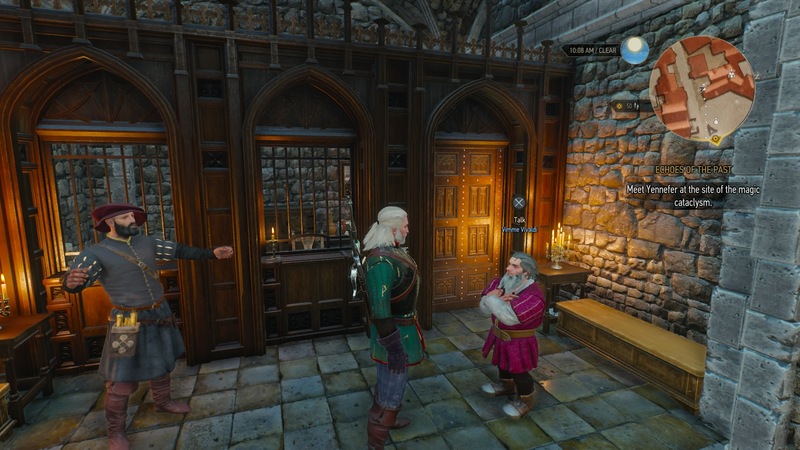 That’s not the case at all, you can actually give the coins to an NPC in Novigrad who converts them to crowns for you. 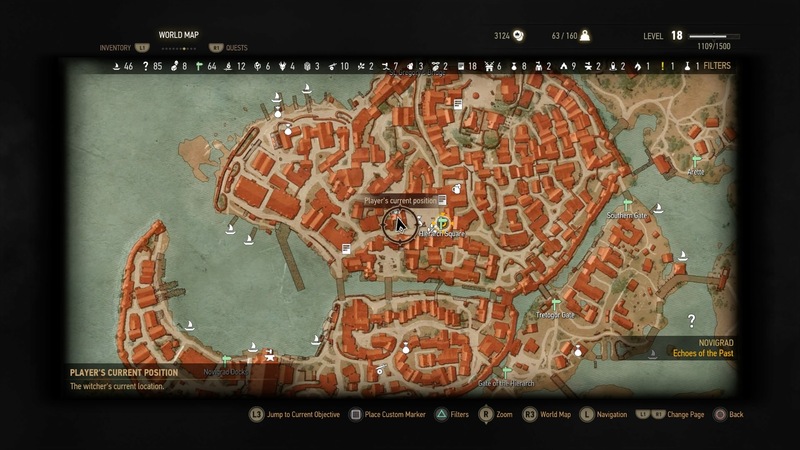 That NPC is actually Vimme Vivaldi — a banker located in Novigrad. Fast travel to the Hierarch Square marker and travel west, you’ll find the banker at the corner of the plaza. If you’re having trouble finding him, refer to the screenshot below for his exact location on the world map. When you talk to him, you’ll get a few dialogue options. Choose the one that allows you to convert your currency. If the option does not appear it means you have no Orens or Florens in your inventory. Thanks. Was wondering if i should save them for some later part of the game. Nice to know i can just convert all of them and save my choice thinking for dialog and what to sell or dismantle.